Check out BBBien Android app. Check out BBBien iOS app. 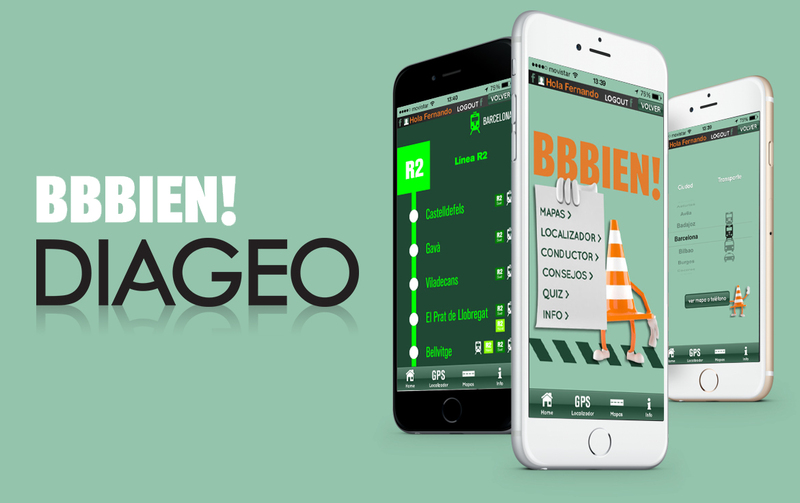 Airtouch mobile development team developed the iOS/Android App BBBien, for world’s largest producer of beverages – Diageo.